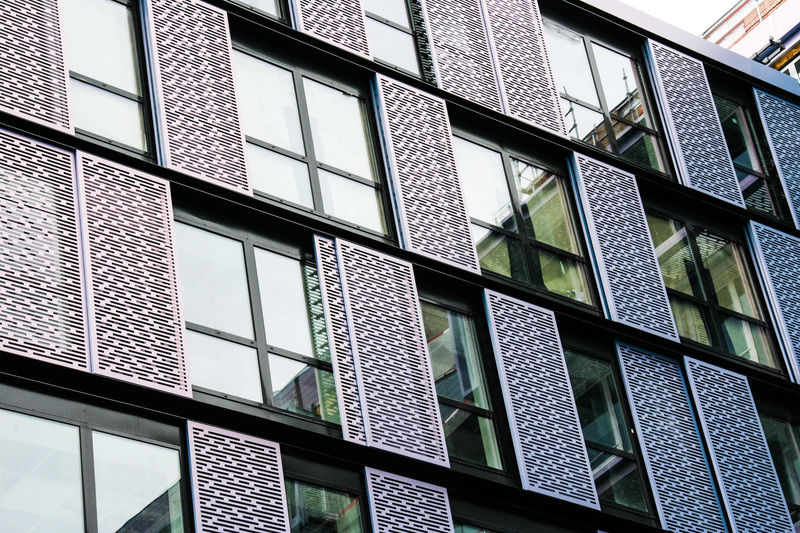 Lightweight and flexible aluminium composite material (ACM) panels can add a modern, metallic look to a building project. The ideal choice for projects that wish to create a contemporary modern design, especially when budget is key. The cost effective solution is available in a wide variety of metallic and powder coated finishes to suit every design requirement. In order to improve energy efficiency aluminium composite material panels can have insulation fitted to the back or underneath the panels. 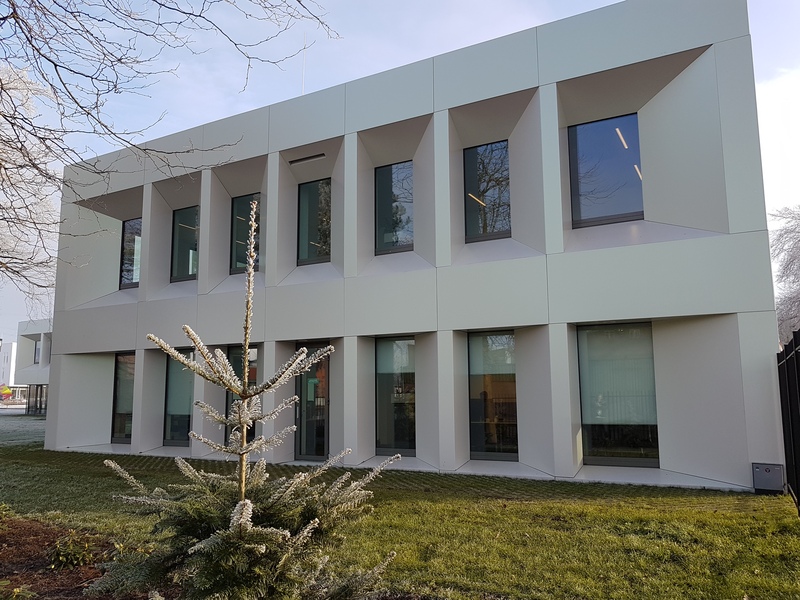 Aluminium Composite Material panels can be used to clad entire buildings or to create a feature alongside other materials, such as stone, HPL, or fibre cement. Like most metals, ACM panels have a grained surface, therefore the panels can be batch sensitive. As a result of the natural grain, panels should always be installed in a directional manner in order to ensure the grains all flow in the same direction. 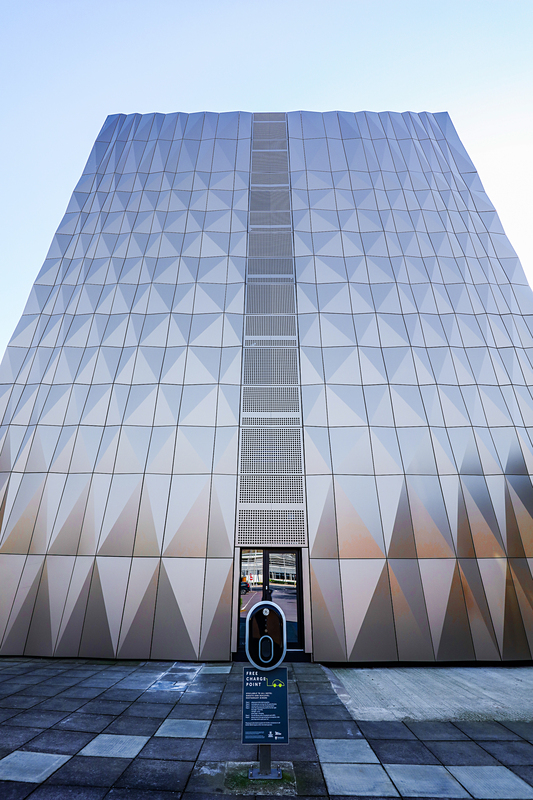 BBS Facades can fabricate and supply ACM panels from leading manufacturers, including Larson. For added reassurance, Larson offers FR and non-combustible ACM panels, ideally for use on buildings over 18 metres in height. For further information on fire ratings please visit the relevant product pages or our cladding panel fire rating guide.